Take advantage of a beautiful and spacious backyard with views of Santa Barbara’s iconic mountains. 4280 Via Esperanza. 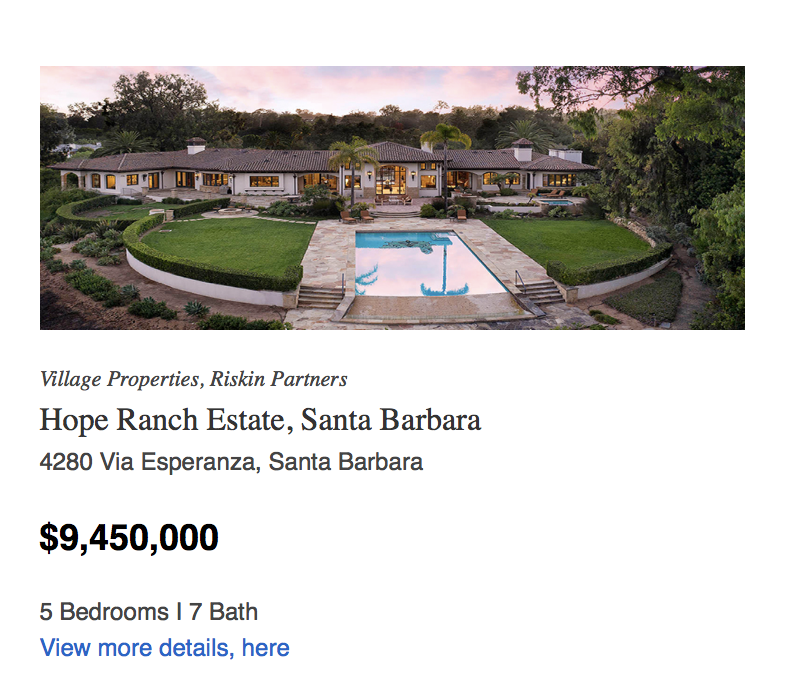 Offered at $9,450,000.